This simple yet powerful quote is something that we strive for at AcceleratingCFO. We all do what we do because we want to be the best (if you don’t then stop reading now!) and one way to evaluate how good you are doing is how enthusiastic your customers are in talking about you. There was an article in the Wall Street Journal about how doctors are getting fed up with their profession and how it is impacting their patient’s care (for a link to the article click here). The tone of the article is that doctors are not getting as well compensated as they were forty years ago (adjusted for inflation) and this is impacting their happiness in their profession. It also discusses how the dynamics of the doctor-patient relationship has changed over the past few years due to several factors, including the impact of Medicare, the insurance industry and malpractice suits. The one thing that the article does not discuss is how these doctors have adopted to the changing times. 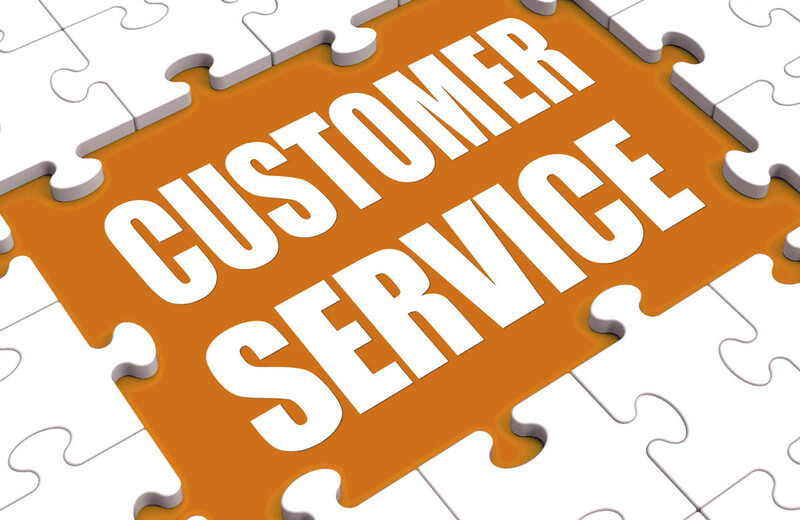 It is important for all businesses to adapt to the changing environment in their markets and provide optimal customer service. The Wall Street Journal article is well written but all of the excuses that the author (and doctor himself) provides in the article is troublesome. Some of the factors cited make sense, but where is the innovation within the medical community to create a better medical practice because of the changes? How did the legal community end up hijacking an entire profession? And where is the love for medicine that got individuals motivated to become a doctor in the first place? There are a couple of key points to think about in your own business or occupation that are worth thinking after reading this article. Are you waking up in the morning anxious to get to your job/business? Chances are that if you are bouncing out of bed with the right attitude and mindset it will result in greater productivity and cash flow for your business. Do you worry about keeping your customers happy or are you focused on keeping yourself out of trouble? If you are thinking about the customer experience this will keep your products and services more current with the times; if you are focused on getting out the door by 5:00 chances are that you have been filing your paperwork in the same manner since John Cougar Mellencamp was dominating the music scene. Are you in it for love or are you in it for the money? Customers will know when you are in it for the money and they will take the first chance they can to go to someone else who will show them the love. You don’t have to be in the entertainment business to take Walt Disney’s words to heart. At AcceleratingCFO we pride ourselves in getting our clients to tell their friends about us in the form of referrals. You can ask your customers to fill out surveys or look at statistics like customers visits to gauge how your customers feel about you but you should be thinking about how willing your clients are to tell others about you. When your clients are bringing their friends to your doorstep then you might have enough money to bring the family to Disneyworld on a vacation!